Years ago, Saturday Night Live had a comedy skit series called, “Coffee Talk with Linda Richman” performed by Mike Myers. “Linda” was fixated on Barbara Streisand and spoke with a thick Yiddish accent, often describing whatever she happened to admire about Miss Streisand as being like butter (or as Linda would say, “like buttah”). Well, that’s exactly how I would describe the SDH Legna sheets. They’re like buttah! When I first made my bed with Legna sheets I couldn’t believe how buttery soft the sheets felt and was actually excited at the thought of going to bed that night. When I got into bed that first night, I just moved my arms and legs around to experience the smoothness of the sheets. It is definitely one of my favorites. 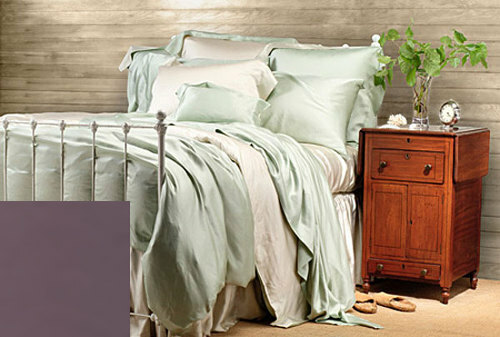 SDH Legna Classic luxury sheeting comes in several classic colors and is now offered in Aubergine, a dark purple. 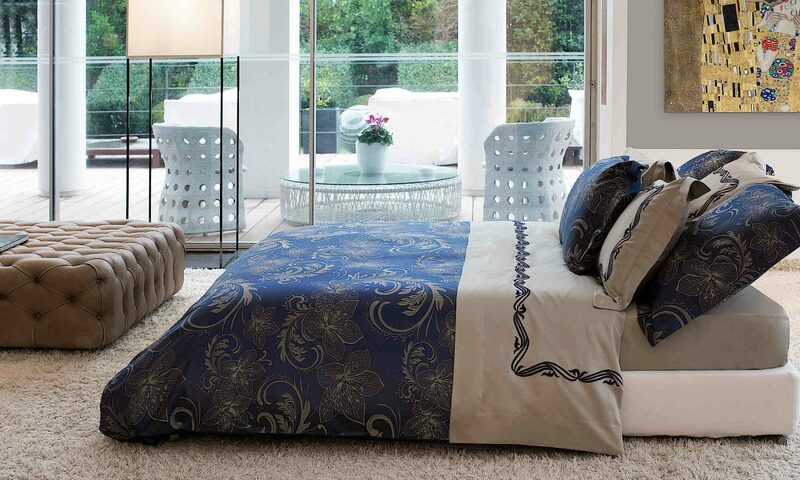 Beautiful, luxurious, and amazing to sleep on…..that’s SDH Legna fine linens!